Navigation is often the easiest thing to be overlooked, yet one of the most important aspects of mountaineering, after all if you cant get to, or locate your scramble, you probably shouldn’t be there. 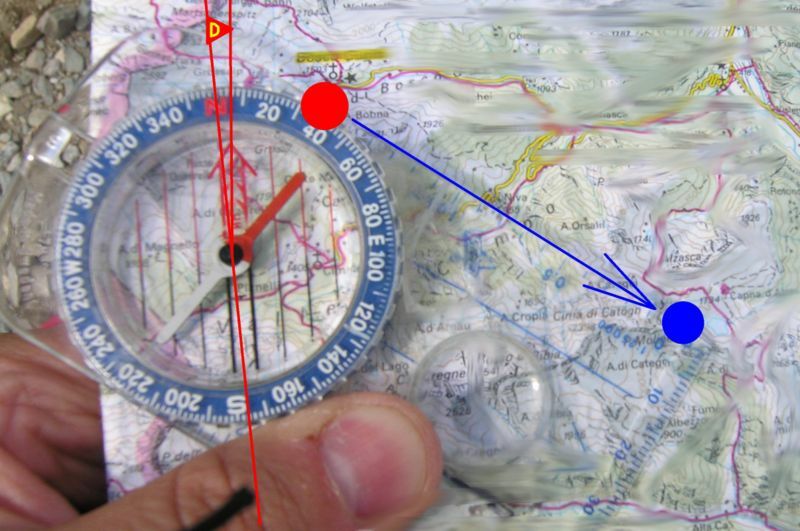 Using a map and compass is a priceless skill but can prove to be lifesaving, at some time in a mountaineer or walkers career it will prove to be an invaluable tool. There are many navigation techniques and some are used much more often than others, does this mean we don’t need to know these? Of course not, the more tools we have to use proficiently on the hill, the better chance we have of being able to relocate ourselves and find our position. Above are some of the ideas we could include into your course, but getting good at navigation requires plenty of practice, getting out there in poor visibilty and giving it a go, this to most people would sound horrific but we can only hope that when you book onto your course the weather will be rubbish, only then can we really put our skills to the test. Whether your an absolute beginner, walking group leader or mountain leader wanting to improve on skills such as micro navigation or night navigation. Night navigation is a four hour based exercise which would be similar to the Mountain Leader qualification, heading out as soon as it gets dark to run through the basics and more in depth ideas of night navigation, learning to trust our compass and the skills we have learnt in the day.